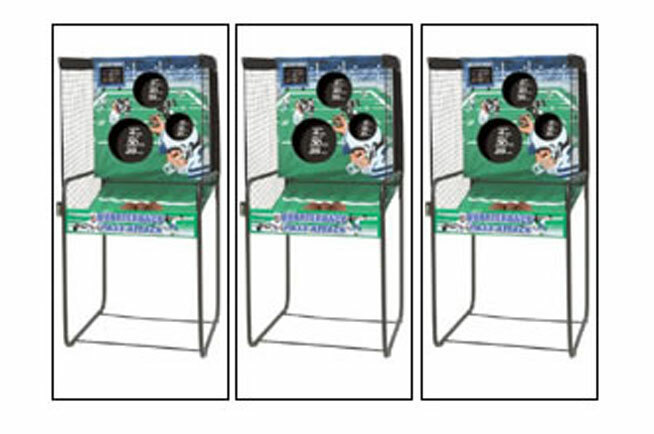 Modern football toss game with electronic scoring and built in games. Multiple units are available. 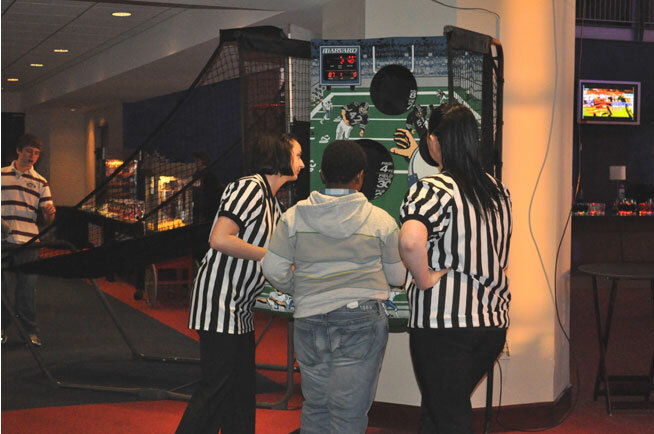 Modern football toss game with electronic scoring and built in games. Multiple units are available. This can be part of one of our Sport Game Packages with referee dressed attendant.